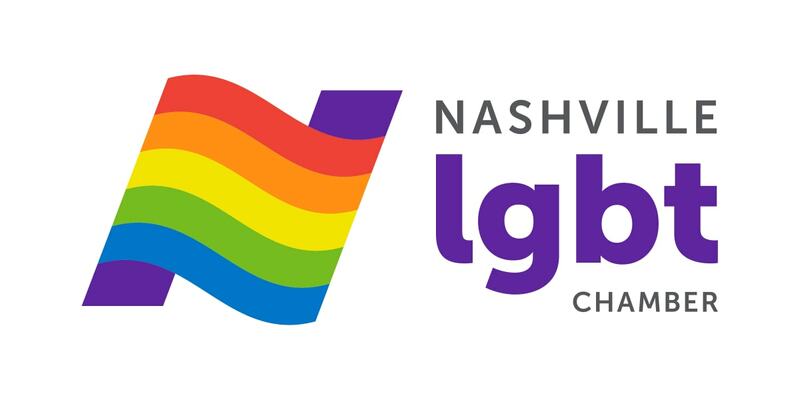 The Nashville LGBT Chamber received a $25,000 grant from Metro Nashville in June and a $2,500 grant from Wells Fargo in August, to grow and certify LGBT owned businesses. Each month the Chamber will highlight one of its members that is already certified as an LGBT BE (LGBT Business Enterprise) or is in the process of getting its certification. To find out more about certification, contact the Chamber. The 2018 Nashville Pride Festival was a huge success, drawing 35,000 participants that gathered to connect with one another and celebrate our community. While past president Phil Cobucci and the rest of the Pride Board are pleased with the festival’s success, they’re not quite ready to rest on their laurels. The Pride Board is already meeting to evaluate Pride 2018 in order to prepare for 2019. Of course, they want to make the festival more efficient and enjoyable for the growing number of participants, so logistics around the live entertainment, the admissions gate and concessions are key concerns. This is especially true as they plan for next year’s Pride, which will mark the 50th anniversary of Stonewall and the birth of the Pride movement. But Cobucci asserts that Pride goes beyond enjoying a two-day festival of celebration and entertainment as a community. He feels strongly that Pride is ‘connector’ of all the diverse members of our community. As such, it must be a platform to raise awareness and provide advocacy for those within our community that might go unnoticed or under-served. For example, last year Pride honored the Trans community in the Equality Walk and in a ceremony on the main festival stage, bringing awareness to the daily struggles and even dangers to the Trans members of our community. 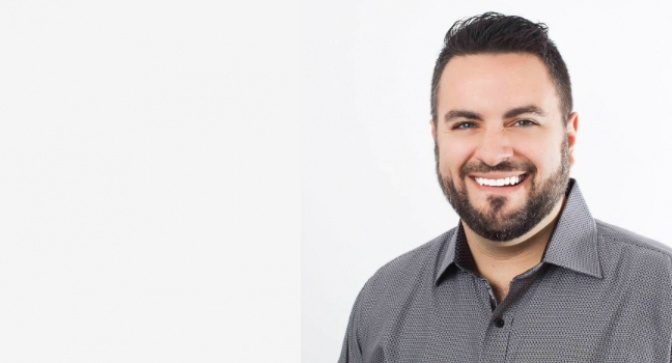 Cobucci said that are other issues that Pride can bring to the forefront in the public dialogue about LGBT issues to raise awareness and provide education and outreach. In doing so, Pride can connect those in need to the agencies that do the work on a daily basis. He said Pride and his involvement in the LGBT community is a ‘re-direction’ for him, meaning that he directs his love to those in our community who need and appreciate it, instead of towards those in his life that might reject him due to his LGBT identity. Cobucci first became involved in the Pride Board through his contacts in the Nashville LGBT Chamber of Commerce. Cobucci moved to Nashville from New York City in 2008 and launched BAM! Social Business, a digital marketing and website development company. BAM! Serves a wide variety of clientele, from small, “Mom and Pop” shops to large multi-national corporations, assisting them in developing and implementing their social media strategies. For smaller companies, BAM! can build those strategies from the ground up. For larger corporations, BAM! will focus and improve social media strategies as an extension of existing marketing directions. BAM! was one of the first companies in Nashville to become a National LGBT Certified Business Enterprise through the Nashville LGBT Chamber of Commerce and the National Gay and Lesbian Chamber of Commerce. Cobucci encourages Chamber members to make the investment of their time to become certified. “It’s a lot easier than most people think,” he said. There are a lot of steps to follow and the process takes time, but not much was required of applicants besides submitting documents and financial statements they should already be keeping in order to run their businesses. Cobucci said there are many advantages to becoming LGBT Chamber certified. Many large corporations have quotas in place to that ensure that they hire minority-owned businesses, and certification is necessary to receive that consideration. So, his company has opportunities to conduct business with these larger corporations that he might not have as a small business owner competing with larger companies to secure those relationships. Cobucci spends most of his time away from BAM! Social Business giving of himself to an array of social and charitable causes, such as serving on the boards of Nashville Emerging Leaders, the Pencil Foundation and Inside Out Faith, as well as the Davidson County Foster Care Review Board and an exploratory committee working on establishing a Pride Community Center here in Nashville. Cobucci is fond of saying that all of us should strive to give our “time, talent, or treasure” to connect all of us and help those in need to get the care, resources, and advocacy they need to thrive. Cobucci feels very blessed to be able to give all three. Lately, he’s made it a point to encourage others to get involved in causes about which they feel passionate. To find out more about how BAM! Social Business can help your company tell its story in the online and digital space, please visit bamsocialbusiness.com.